If you are involved in Greek Life here at Mizzou, or even just know someone involved, you probably know what I’m talking about when I say that there has been a huge cooler craze going on in the recent weeks. If not, allow me to explain. 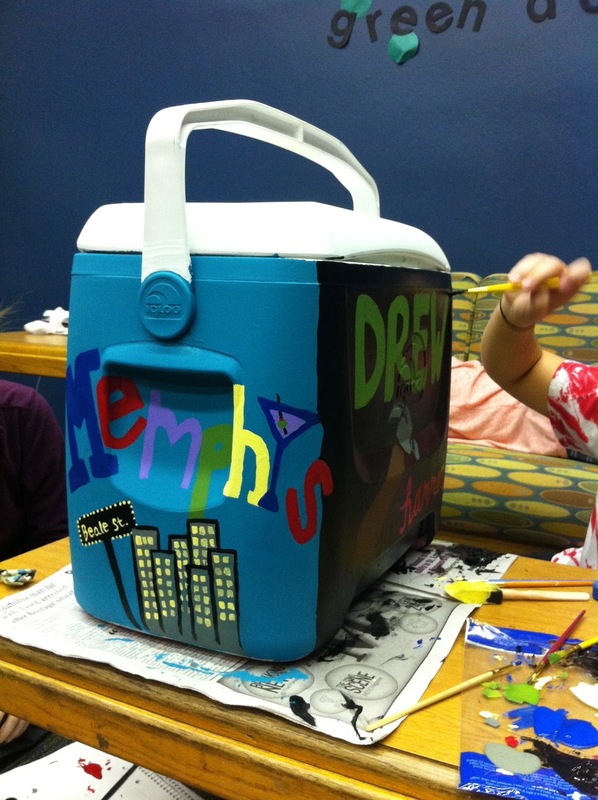 When a member of a fraternity invites a girl to his formal, it is tradition that she decorates a cooler (yes, like a cooler you put drinks in at football games) to give to him. These formals are usually held in a different city, such as Memphis or Nashville, and are typically pretty costly, so the cooler is sort of a girls’ way of expressing gratitude to the guy for the invite. And its not just a Mizzou tradition—in fact, it occurs at several schools where Greek Life is prominent. 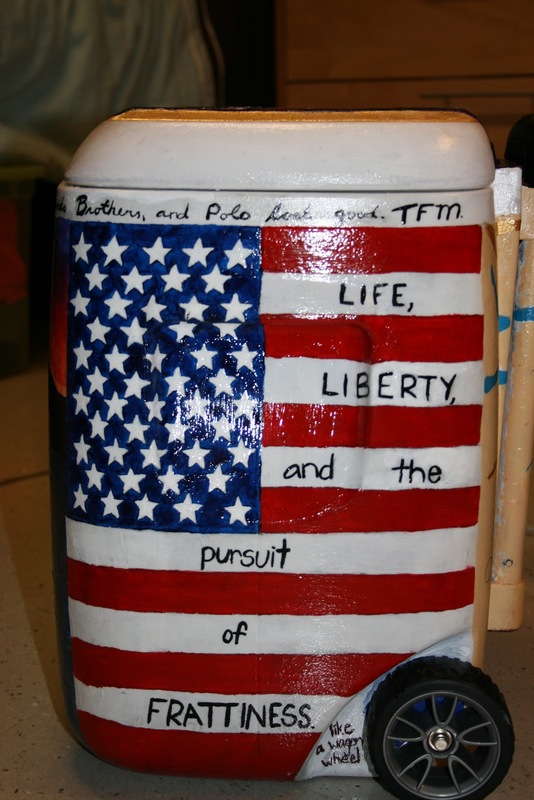 Living in an all-girl’s dorm, I have witnessed firsthand the hard work that goes into painting these coolers; some girls spend weeks sanding, priming and perfecting these functioning works of art. I’ve compiled pictures of some of them, and I think they’re pretty “cool” (pun intended). So take a look and learn about some of the lesser-known traditions your fellow Mizzou students are participating in. A special thanks to all of the girls willing to share their hard work!